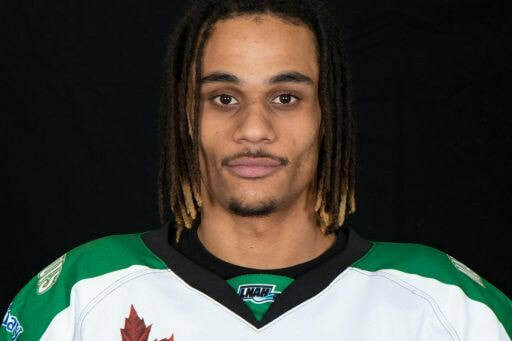 Pro Black Rookie - PRO BLACK HOCKEY...ULTIMATE WEBSITE ON BLACK HOCKEY PLAYERS ! 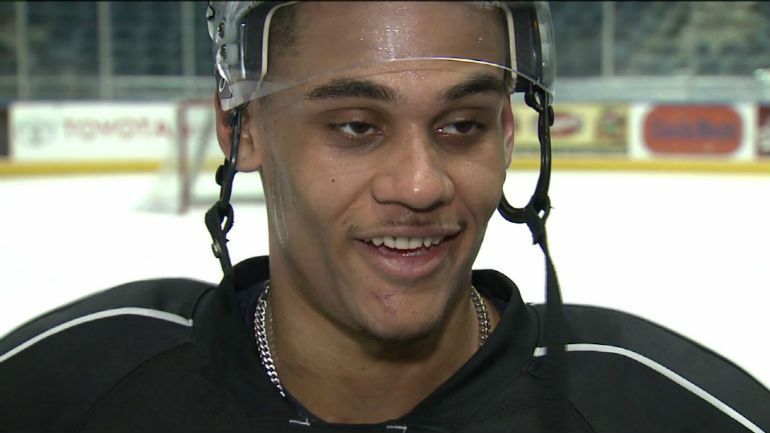 DOCUMENTARY ON THE EVOLUTION OF BLACK HOCKEY PLAYERS FROM YESTERDAY TO NOW ! You will find all the complementary information on the development and progression of young hockey players on ice from different nationalities on this current website. some young hockey players to watch ! 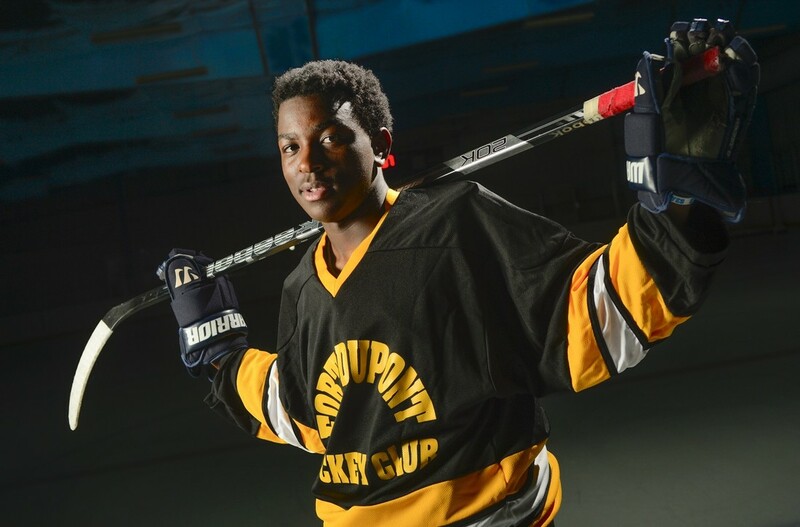 The 17-year-old learned to skate at the same time he was learning to walk, growing up in Southeast D.C.’s, Fort Dupont Ice Hockey Club, where his older brother also played. He was 3 years old when he balanced himself on skates for the first time, a life before hockey nonexistent in Abercrombie’s memory. The four-year, $25,000 scholarship enables Abercrombie to go to his preferred college, Saint Joseph’s in Philadelphia, where he will major in sports marketing. The Capitals donated an additional $10,000 to the scholarship. Givani Smith has a way of making an impression. 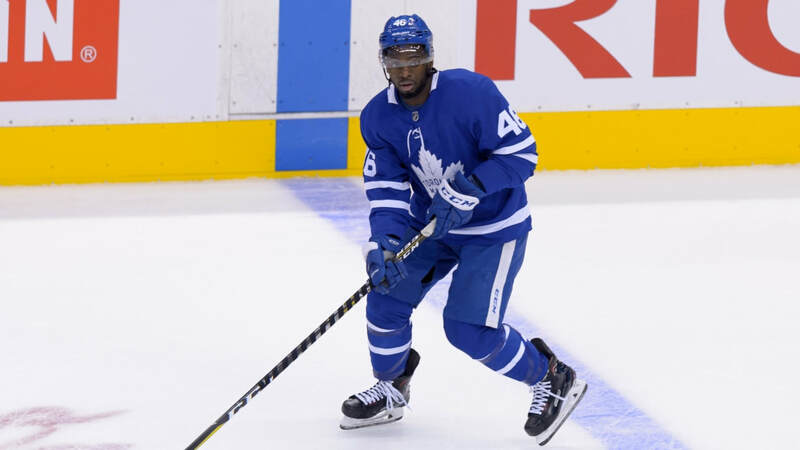 On the ice, he is 6-foot-2, 200 pounds of energy, bulldozing his way to the net and into corners. Off the ice, he radiates exuberance with his irrepressible smile. 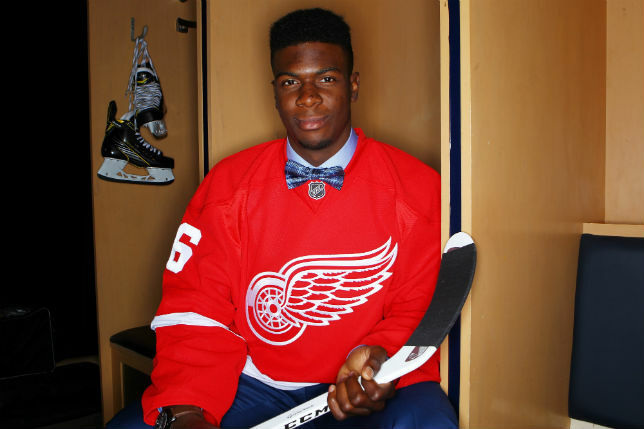 “The thing about Givani that impressed me is that he has an idea of what is going to separate him from the rest of the crew,” Wings coach Jeff Blashill said. 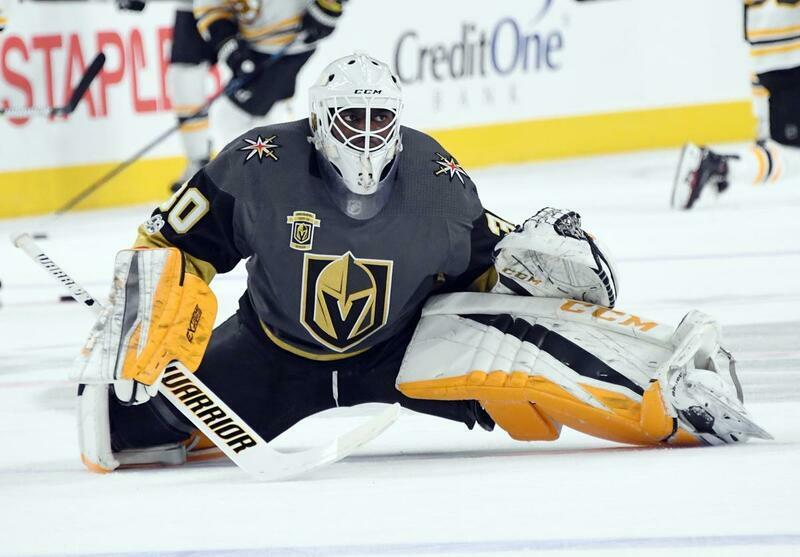 “He knows he’s not going to maybe toe-drag as well as some other guys, but he's going to be physical and he's going to go to the net-front to produce offense. Guys that like to do that are few and far between. He seems to like to do that, so that’s a positive for him. The Washington Capitals announced on Feb. 13 2017 Monumental Sports & Entertainment Foundation's donation of $5,300 to the Tucker Road Youth Hockey Program. 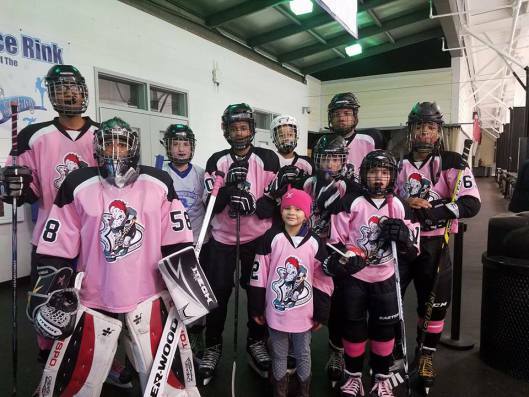 The Tucker Road Youth Hockey Program, more commonly known as the Ducks, play out of Tucker Road Ice Rink in Fort Washington, Md., which was destroyed by a fire on Jan. 4 2017. The fire not only damaged the building, leaving the Ducks without a place to practice and play games, but also ruined thousands of dollars worth of donated equipment used by the team. MSE Foundation's donation will be used for the Tucker Road Ducks hockey team to secure ice time at other locations throughout the region so they can continue to practice and play games this season and into next season. A project timeline has not yet been established as to when Tucker Road Ice Rink will reopen; the rebuild is being managed by Maryland National Capital Park and Planning Commission (M-NCPPC). MSE Foundation partner Leveling the Playing Field also supports the Tucker Road Ducks and is assisting them with replacing hockey gear that was destroyed by the fire. 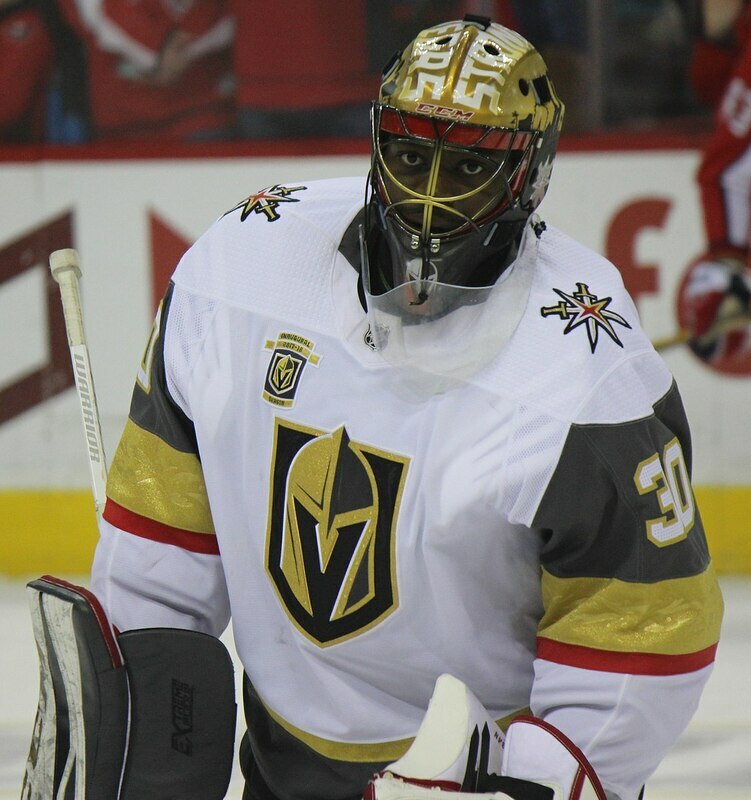 In this section of www.problackhockey.com you will find some information about the upcoming rising stars from the black communities from all around the world.